Dynamic Information Systems Corporation (DISC) was founded in 1981 to develop sophisticated database indexing technology to deliver instant access to large corporate databases. 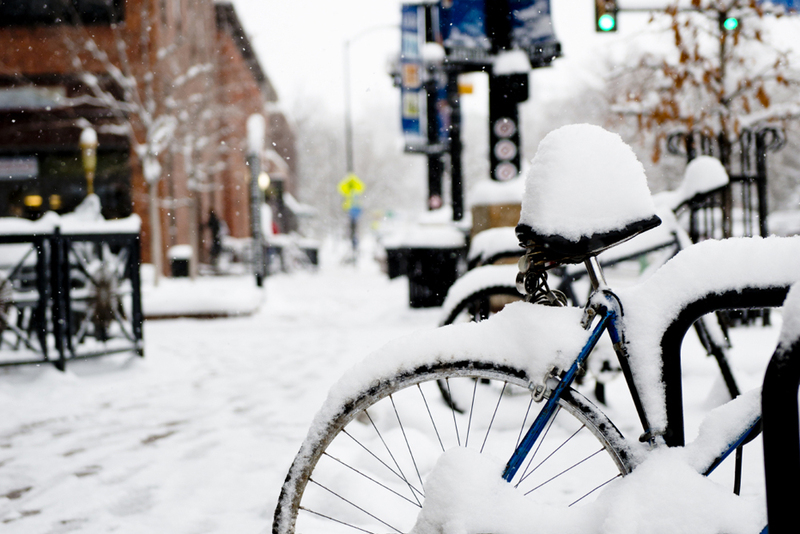 We were pioneers of column indexing and keyword retrieval against free format text. In those days computers were expensive, disk drive storage was limited, and disk I/O was already becoming the key bottleneck. As a result, DISC adopted, at its inception, a ‘good neighbor’ policy of doing more with less hardware resources while delivering exceptional performance, flexibility and features. The resulting solution, Omnidex, is a powerful database search engine that uses advanced indexing technologies to break through the limitations of standard data access methods. For over 25 years we have been improving the performance of Omnidex and existing databases by continuously refining our proprietary structures that are highly compact and can deliver exceptional speeds even on commodity servers. Over more than two decades, Omnidex has been used by over 4,000 customers worldwide. Omnidex Version 5 was launched in 2009 – providing unparalleled performance for our customers. 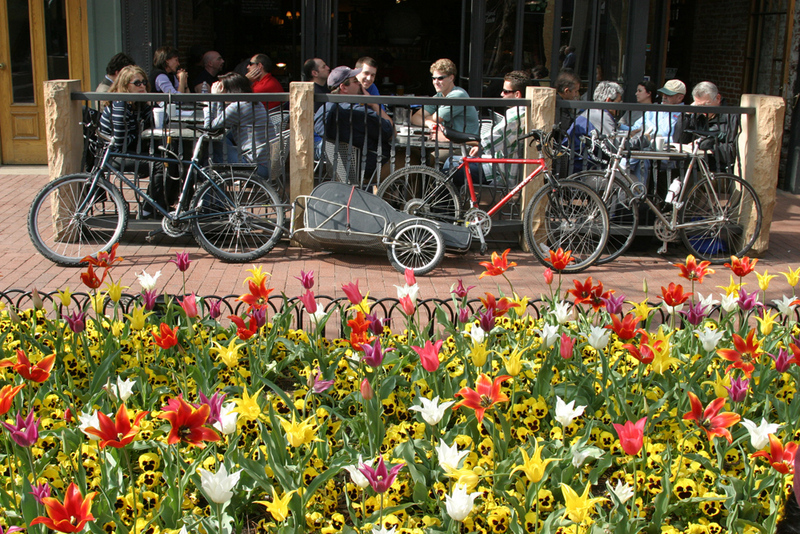 DISC is a privately held corporation headquartered in Boulder, Colorado. 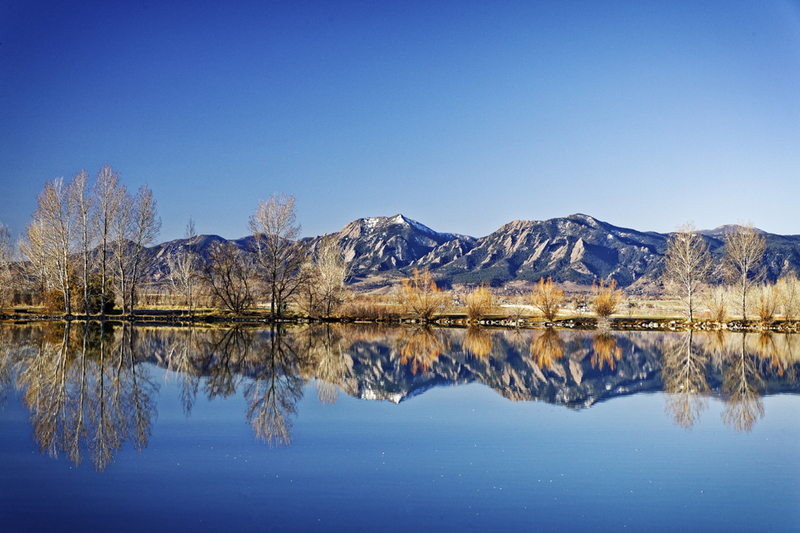 Proudly headquartered in Boulder, CO since 1991! 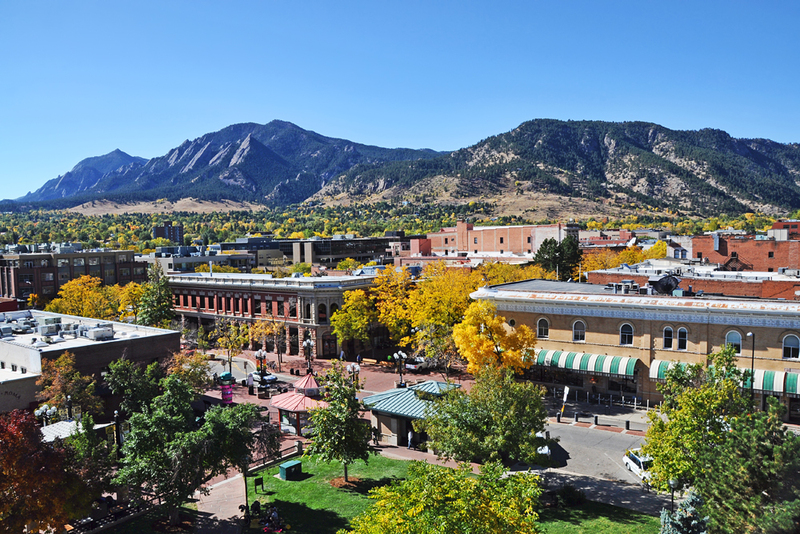 Boulder, Colorado is frequently ranked as one of the top places to live and work in the United States. 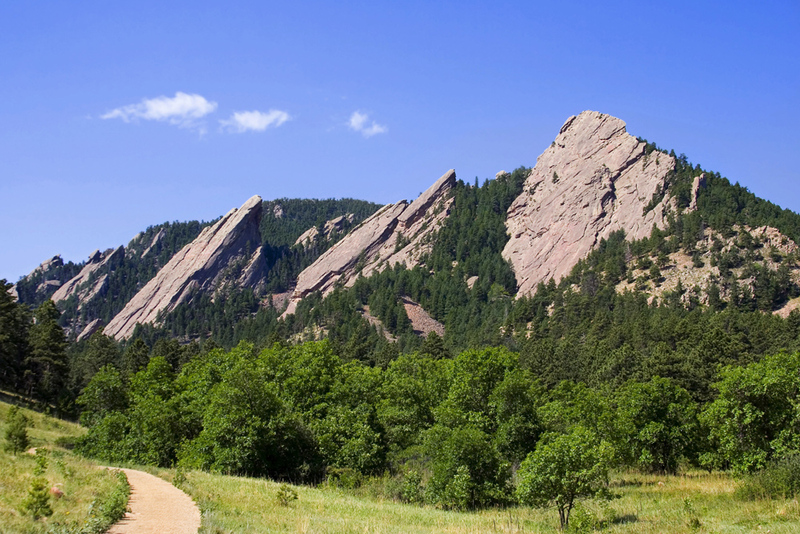 With a thriving tech startup community, the University of Colorado, and the great outdoors nestled next to the Rocky Mountains, Boulder is a terrific place for work and life balance! 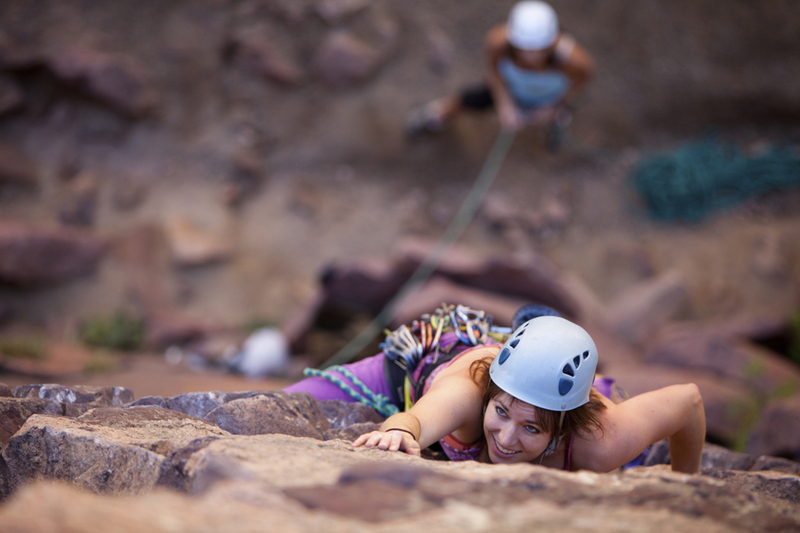 It seems like everyone loves to be outdoors, either hiking, biking, rock climbing, kayaking or just hanging out. The power of Omnidex is that you can design your database without having to compromise for query performance. We then use Omnidex to index everything and give our users fast, consistent response times to any query, and with little or no impact on the database. We use Omnidex to make our business analytics application fast and responsive, and enable guided analytics where we can look at sales totals any which way with almost instantaneous response and then click through on any number to navigate around and investigate. Our users love the system and everyone else who sees this in action wants the same speed for their business analytics.